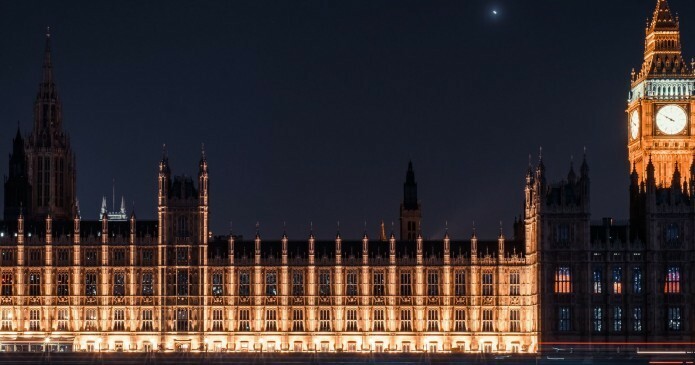 First published in March 2015, we updated this post with new research and infographics. My husband, a visual artist, wanted to promote his upcoming art opening on Facebook. He asked me for the best time to post on Instagram and Facebook to promote his event. Umm…is this a trick question? 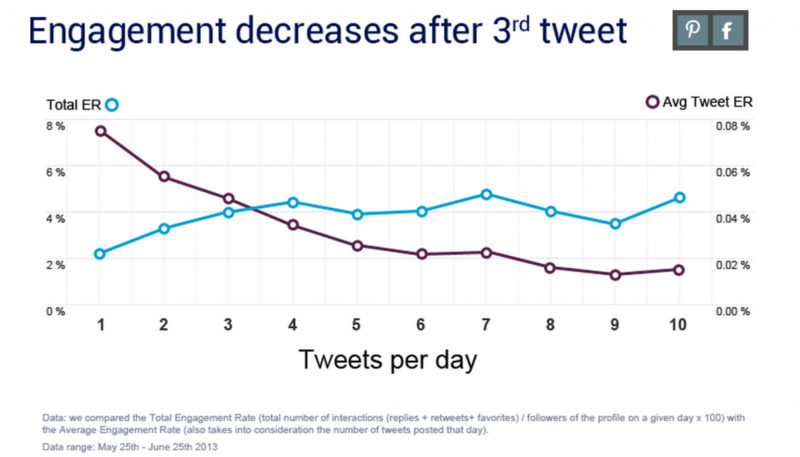 Seriously, it’s hard to remember the ever-changing rules of social media engagement. 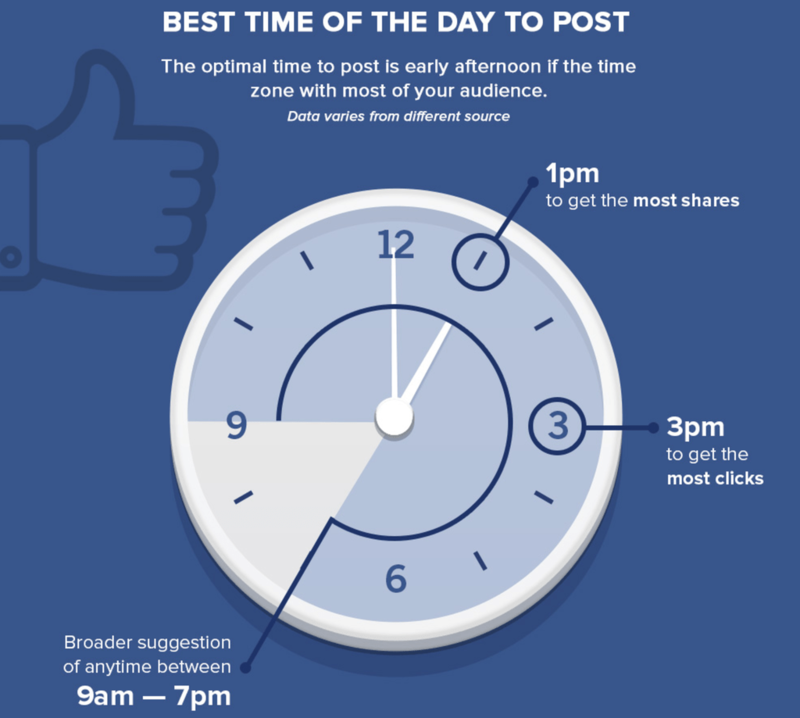 For all of us who don’t have the golden rules of when to post or how often to post on social media memorized or scotch taped by our bedsides, HubSpotBlogs published an excellent cheat sheet by Quicksprout. 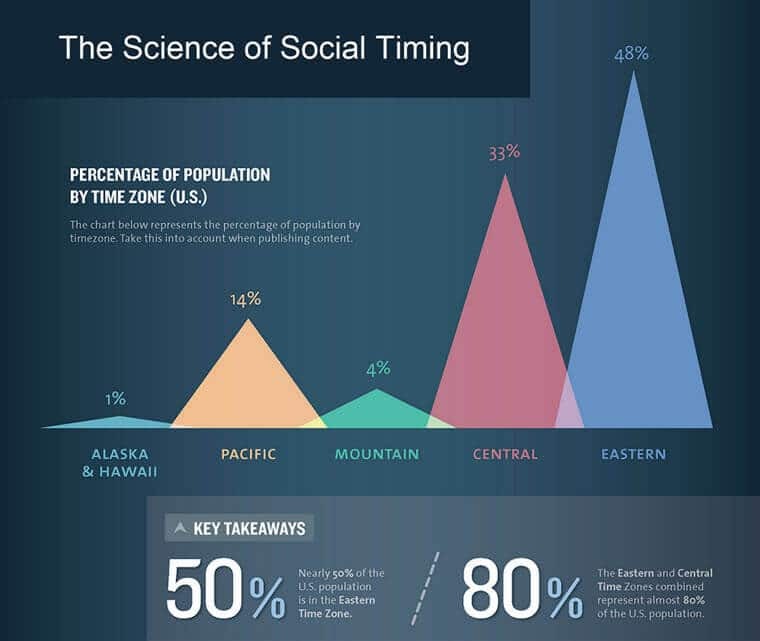 It’s important to realize, the pronouncements as to the “best” time to post on social media are not based on science. Social media is always “on”. The key is to find the right balance for you, your audience, and your content. Then mix it up. However, finding the right balance may not be easy, there are those who believe that the best postings times are counter-intuitive. Step #1: Determine when the highest percentage of your social media audience tunes in – so when you share content, you’ll get maximum exposure. This infographic from KISSmetrics is dated, however, the concept of how to look at your audience remains relevant today. In reality, testing, testing, and more testing is your best tool for determining optimal post times. With this in mind, vary your times and make sure to track your analytics closely to determine your optimal posting schedule. Furthermore, the same holds true for post frequency. Equally, you need to predict and monitor the performance of your social media pages continuously. There are no definite formulas for us to adhere to when it comes to posting on social media channels. Consequently, everyone’s network dynamics, country, and industry are different. That is to say, unfortunately, there is no one size fits all model. 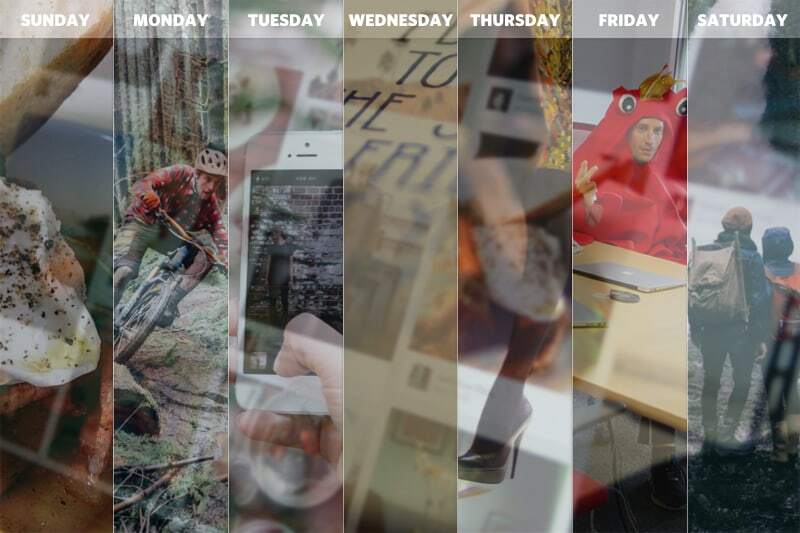 Best Engagement Fact: From The Huffington Post, posting at 5 pm is an especially good time to engage people who have hopped on Instagram at the end of the workday and are procrastinating before they leave for the evening. 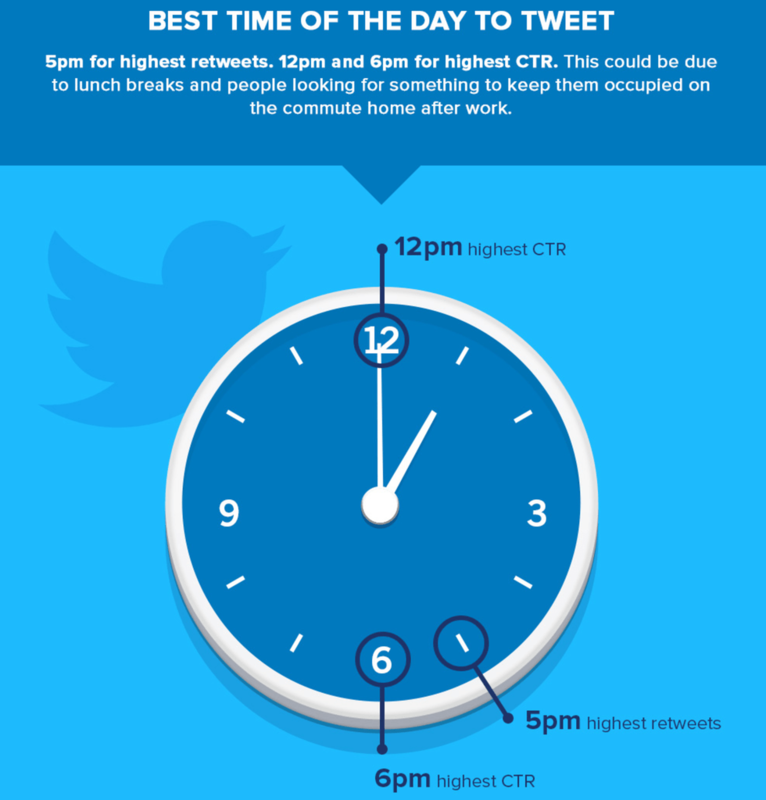 Best Time of Day to Tweet: 5 pm for highest retweets. 12 pm and 6 pm for highest CTR. Best Post Frequency: Per “LinkedIn Best Practices”, post at least 20 status updates per month to maximize reach to approximately 60% or more of our unique audience. 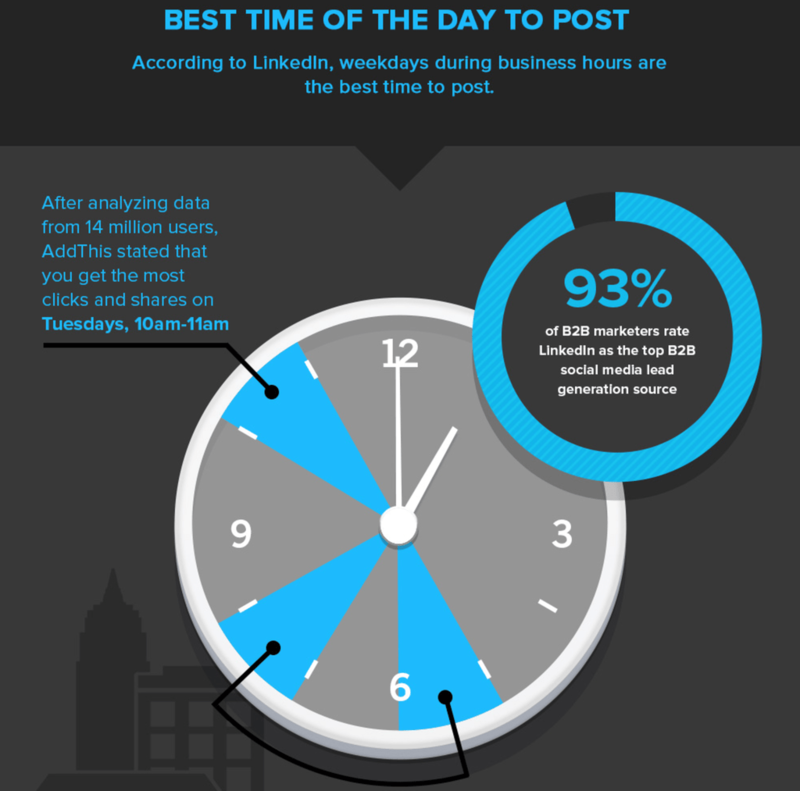 The optimal posting frequency is the equivalent of one post per weekday. 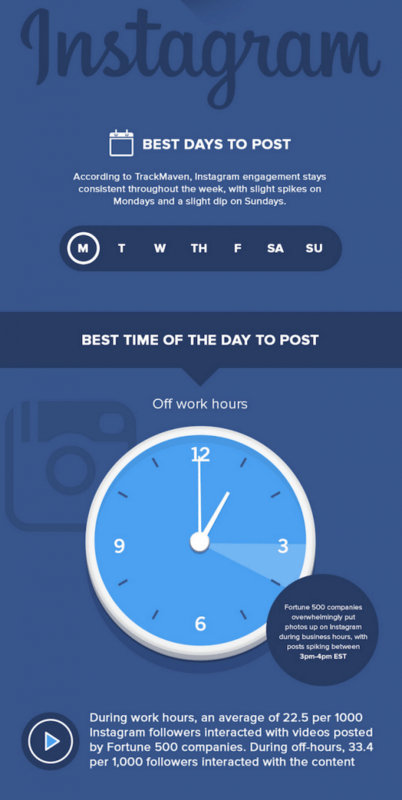 According to Fannit, the best times to post are 7 am – 8 am and 5 pm – 6 pm. The worst times are Monday and Friday for US based time zones. Now that you have determined the “right” time(s) to share your content, a key to social media success is having a consistent flow of content. 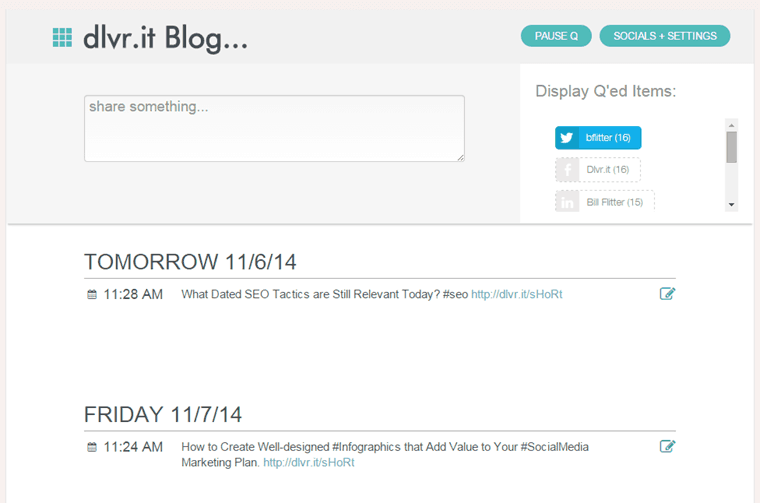 Step #2: Use dlvr.it to set up your queue up for optimal post times. Think of Q as your personal assistant. Q shares content when you cannot. As a result, you’ll be able to save time, keep the conversations flowing on social media (and beyond) and boost engagement. 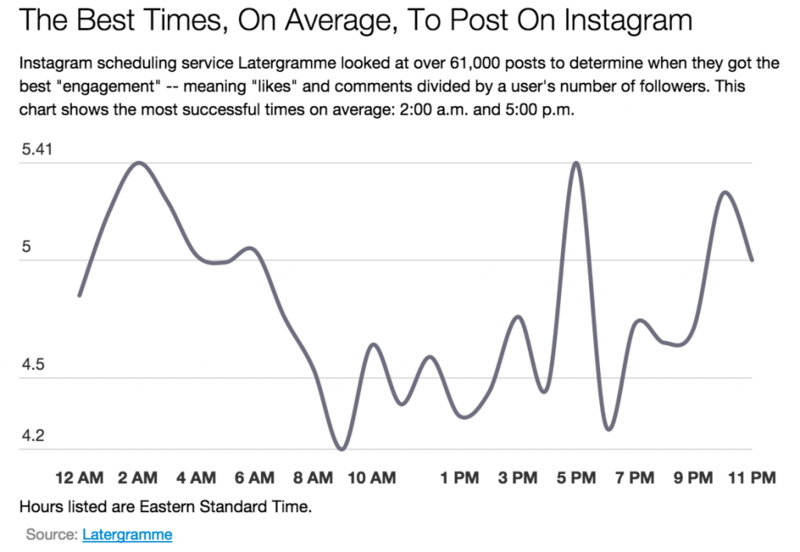 When have you found the best time to post on Instagram, Facebook, Pinterest and other social networks? We’d love your feedback.